Honestly, my biggest influencers and motivators have been the very people that surround my on a daily basis, my parents, my husband, my coach, my trainers, the community that has supported me each day throughout my career. 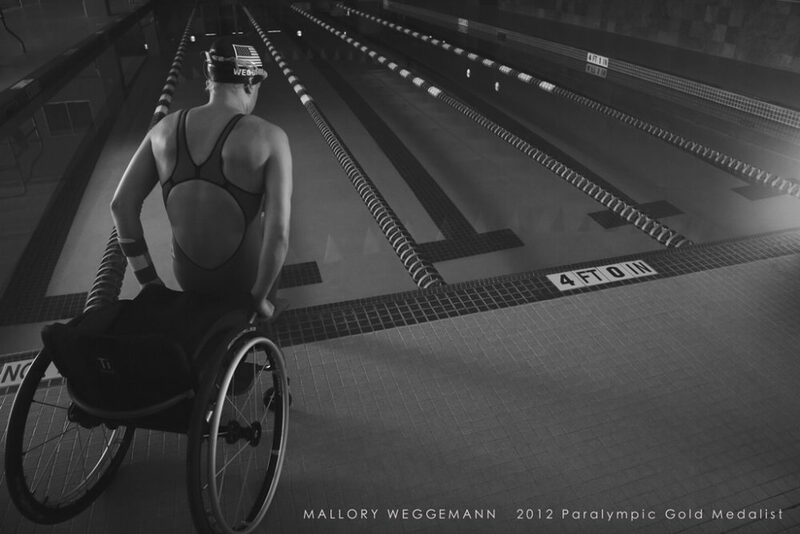 I have been fortunate enough to work with two incredible coaches throughout my career, Jim Andersen coached me from the beginning when I first got in the water following my paralysis through the London 2012 Games and then Steve Van Dyne has been my coach these past three years through Rio and will coach me going into Tokyo. Both individuals have played an enormous role in my career, serving as mentors and motivators, offering an incredibly level of support with a mutual level of respect. Both of them have been a part of my career at different times, but both very crucial times in my career. This most recent journey into the Rio Games with Steve was probably one of the hardest journeys of my career and honestly, I don’t think I would have ever been able to reach my goals without him, we truly are a team in this. As for my parents and my husband, they are my rock, they are there for me each step of the way, they see the behind the scenes that no one else is a part of and they are constantly lifting me up and pushing me forward. I have learned in my career that we are only as good as the people we surround ourselves with and I feel beyond blessed to have the community in my life that I have. 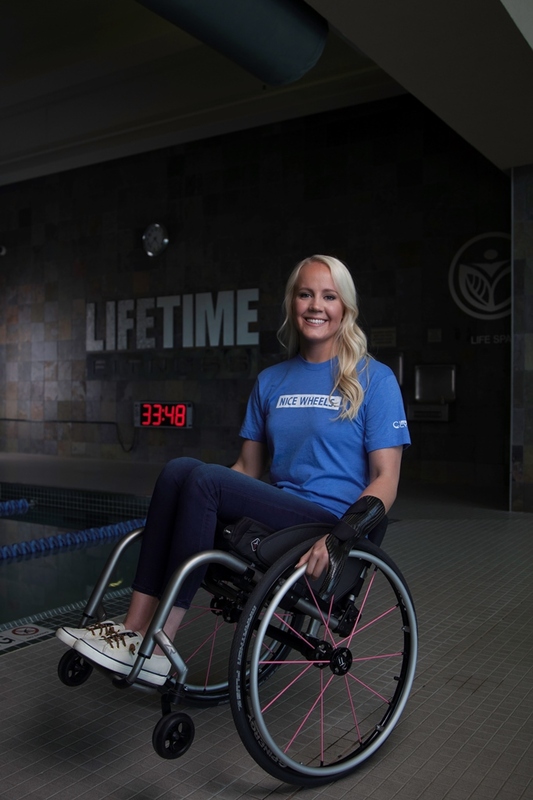 ou have been felicitated with many awards and accolades like World Disabled Swimmer of the Year – 2009, 2010, USA Swimming Disabled Swimmer of the Year- 2009, 2010, 2011, Best Female Athlete with a Disability ESPY Award – 2011 and many more. How overwhelming does it feel to see all your hardwork being appreciated and recognized? It is incredibly overwhelming to see the level of support that I have received throughout my career. I know it sounds silly but I certainly have had plenty of pinch me moments. I think for me with each award it has brought a stronger level of humility to my journey because you can’t do it alone. Each medal, each award, ever accolade that I have received is because of the community that has supported me along the way. They are terrific accomplishments and I am completely honored to have received them throughout my career, but they aren’t solely about me and for that I will forever be grateful to those who have supported me and to those who paved the way so I and many others can have the opportunities I have been so fortunate to have.